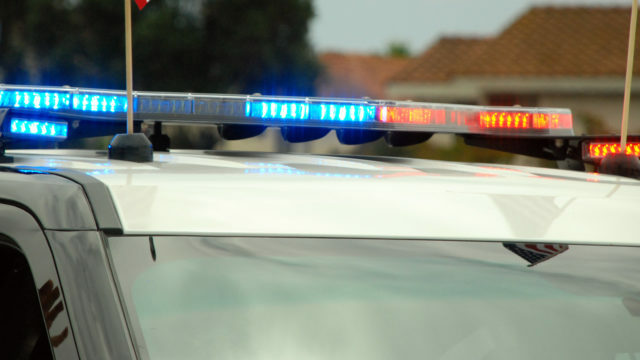 A woman was seriously injured and a man suffered a concussion when they were struck by an SUV driven by a 77-year-old Thursday in Balboa Park. The pedestrians, a 20-year-old woman and a 23-year-old man, entered a marked crosswalk about 7:35 p.m. from the Organ Pavilion in the 2100 block of Pan American Plaza Road, going westbound, when they were struck by a southbound silver 2009 Toyota Highlander, said San Diego Police Sgt. Michael Tansey. The woman suffered serious and life-threatening injuries and the man suffered multiple abrasions and a concussion. Paramedics rushed both pedestrians to an area hospital. The driver not was injured, Tansey said. Alcohol or drugs were not considered a factor in the crash, he said. San Diego police asked anyone with any information regarding the crash to call them at (619) 531-2000.